Really Cute…thank you for sharing! Great hat! Can I knit it and use it in my newborn photo sessions? (Of course with a link and credit to you as designers). Absolutely! Can’t wait to see it! I had a problem with using circular needles, too. In the end I just used a set of four double pointed. Oh, haven’t used it for a shoot. Instead gave it to a friend who had a baby. She loved it! Question for you: I would like to make this hat, but do not have the exact yarn required for the project. I was going to substitute my own, but there is no gauge swatch! 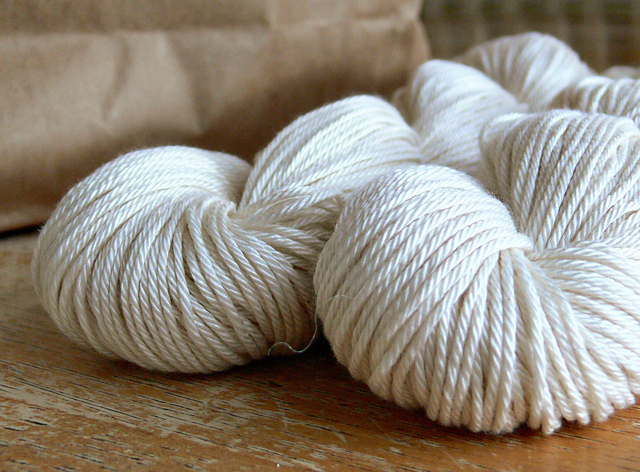 I was wondering if you could tell me what that st/in ends up being with this yarn, so I can try to match it myself! Thanks! Estoy intentando hacer un pantaloncito de beb con aguja circular y no me queda bien el trozo que me sobra del nailon no se como sacarlo y ya lo he deshecho dos veces me podriais ayudar? Where in the pattern are the buttonholes created? I don’t see where you do the yarn overs for them. Thank you. I look forward to making several of these. There are no button holes for the ties – I literally just wrapped the i-cord tie securely around the top of the hat and tie in a bow! Of course, between the buttons and the i-cord, I would only put this on a baby that is awake or being snuggled by a grown-up! Did you publish the pattern for that beautiful red hat you are wearing? Love this hat as I am always looking for new looks for the hats I do for the hospitals I donate to. You noted that you had trouble with a 16″ circular needle. 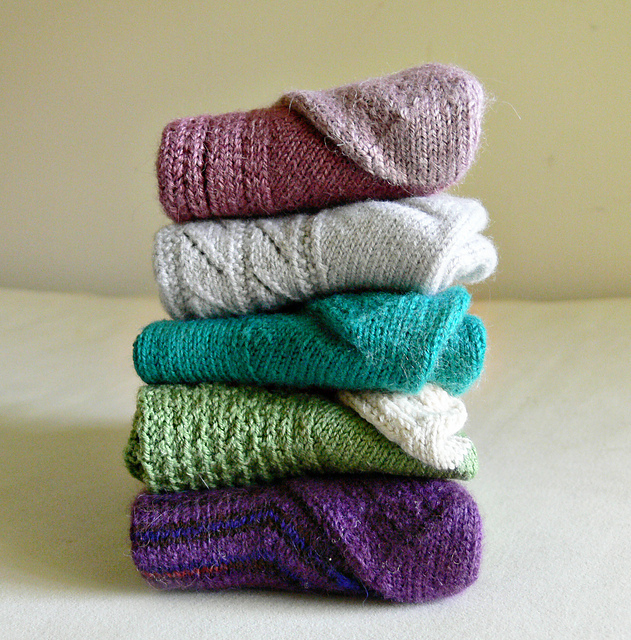 When I use that short of a circular I usually use 2 of them with half the stitches on each. You still need to remember the stitch marker. 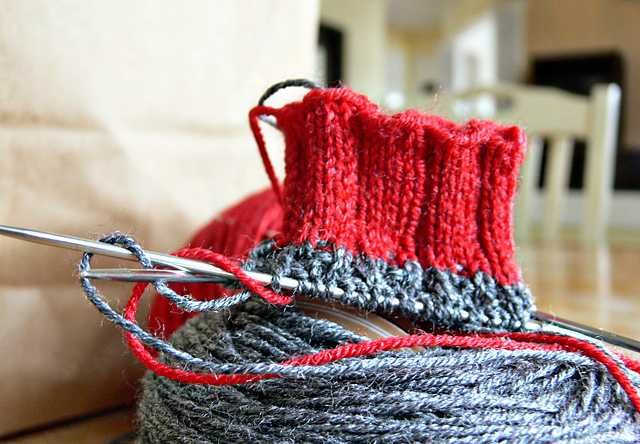 It is a lot easier than trying to keep track of the double point needles, especially if the yarn is a bit slippery. I want to make the hat for my niece who is going to be 3. Help please on suggestions to make for a toddler (and maybe even a 5 year old). Marcia, I use this page all the time for resizing patterns. All you have to do is knit your vague swatch to find how many stitches you have per inch and multiply that by the number of inches you need for the circumference of the hat. So, for example, if your gauge is 5 stitches to the inch and your size is 19 inches, you should cast on about 95 sts. Make sense? thanks so much for the website. it was a big help. I can’t wait to get started on the hat. 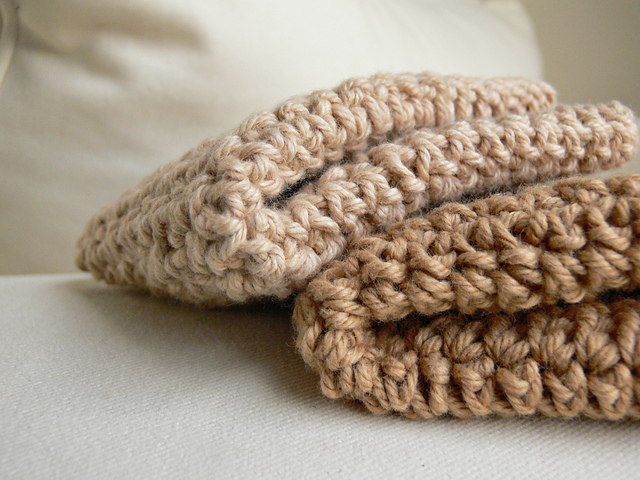 I have never made an I cord – do you knit the 2 stitches or do you knit 1 and purl 1? I just love this hat and would love to make it for myself. How many stitches would you cast on for an adult hat? Thank you for sharing this pattern. I’ll be using it for the Period of Purple Crying Project. Thanks for taking time in order to write “Patterns � Sorella & Company”. small amount extra. I personally loved every individual section of this post. What is the pattern for the button holes? Where are holes supposed to be, so that we can pull the I cord through? I’d like this pattern but can’t find it! the pattern doesn’t have the gauge listed. Could you tell me where you got the littke bears on the ties of this hat? I have searched everywhere and cant find anything close ti them, they are such a perfect touch to the hat! Thanks for any help you could give me in finding the bears ir anything even close, any animal, around the same size i would love ti find them. Thank you so much, my hat is done just missing aforable little critters! Great pattern. I would like to knit this for a friend. Can you tell me how many stitches I should increase by or should I just use bigger needles. She actually has quite a small head. Thanks.